Our experienced team of professionals is ready to bring your new kitchen and bathroom to life and answer any questions you may have along the way. We welcome your questions and comments and invite you to make an appointment with SD Kitchens today. 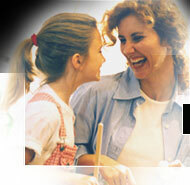 SD Kitchens treats all personal information in a confidential manner based on the highest ethical standards. We will not share your personal data or information with any individual or organization without your prior permission.